Since the Olympics started I have been full of hope. Hope to really succeed and push myself to limits that I have never experienced. This doesn’t necessarily mean work any harder than what I already do physically, I mean work harder mentally. 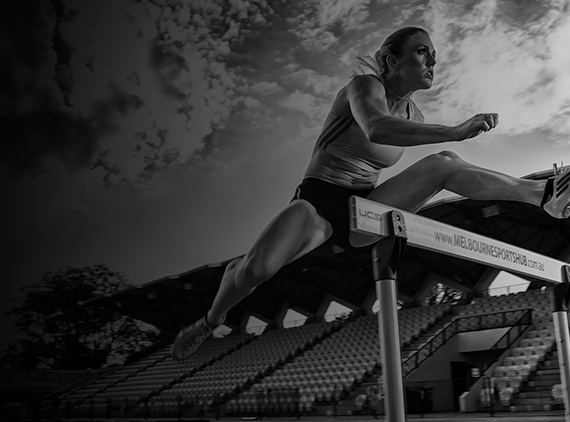 Hurdling is measured in hundredths of seconds and none of my competitors are standing still when it comes to improving performance. I have decided to take on a new challenge; I have decided to coach myself. This may come as a surprise to a lot of people but for me I think this decision has been coming for a few years. I have been a self-doubter for a very long time. This has come from a few facets in my life that I have now overcome and am a better person for it. I am really looking forward to what my future holds as ultimately the future is in my hands. I am finding it really interesting writing my program, making sure that I don’t overdo it and being patient with when and where I put certain sessions. I understand that this is a huge task. I have never taken for granted how hard coaches work but I really feel that I am up to this challenge. 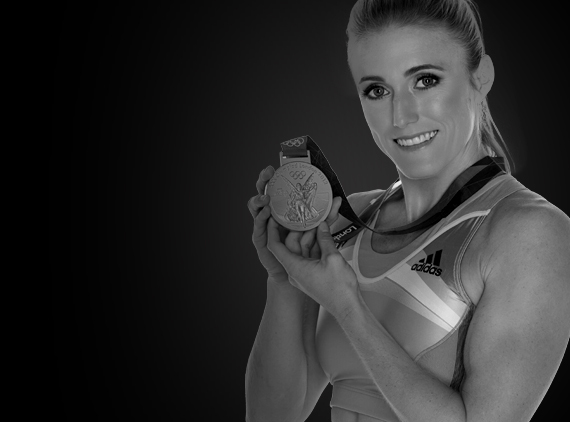 Over the last 19 years that I have been involved with my sport I have really learnt a lot. It is now time that I put all that knowledge into something that I feel is the best decision for me. I can’t wait for the new season to roll around and finally get some decent racing under my belt.